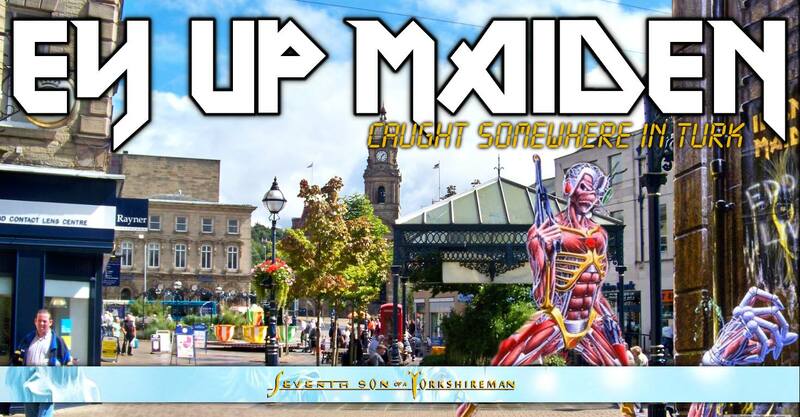 Ey Up Maiden presents: Caught somewhere in Turk. Dewsbury! For the very first time EVER Ey Up Maiden will bring..